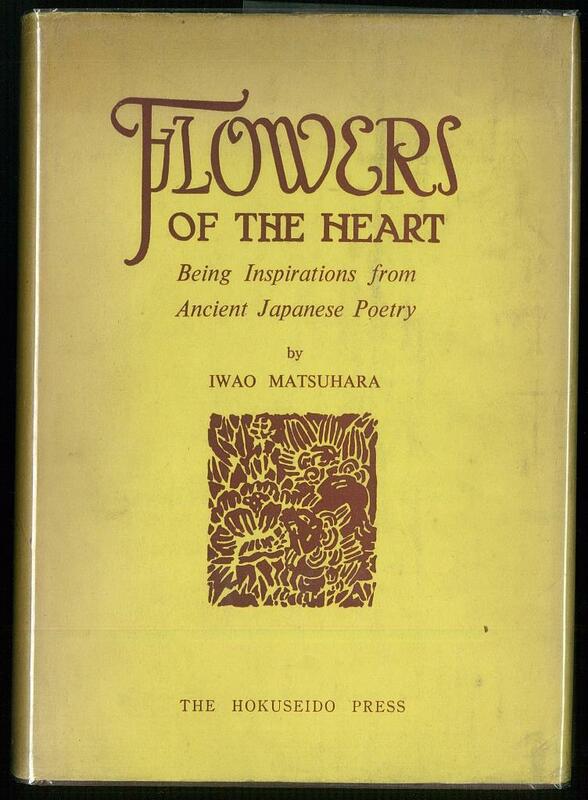 英米文学・言語学・日本学・洋雑誌 小川図書 : 心の華　Flowers of the Heart. 心の華　Flowers of the Heart. Being Inspirations from Ancient Japanese Poetry. Five Designs and English Lettering by Sojiro Masuda. 初版　xv，195pp. 著者献呈本. 図版. カバーやけ及び少々破れ.